Hi there! I'm excited to announce my new Pop & Place Holiday Gift Packaging Class today. I don't know about you but I am terrible at gift packaging:) I can make beautiful cards and scrapbook pages but when it comes to gift packaging, I really get nervous. Silly me, right??? 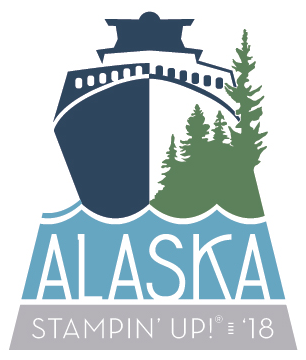 Thanks to the Stampin' Up! Pop & Place Holiday Gift Tags Collection, my problem will be somehow easier this year!!! I'm really excited now. Here is the detailed info about my class. Please REGISTER BY December 1, 2013 since I have to order the Pop & Place bundle kit for each person. Class Fee: $35 per person including your own Pop & Place Holiday Gift Tags Bundle* and a package of Cherry Cobbler/Whisper White Baker's Twine. It also includes other materials such as additional card stock, ribbon, boxes, bags and embellishments to make your projects. This class is a great time to jump start on your task of gift packaging. Come and have fun adding a hand-made touch to your holiday gifts!!! 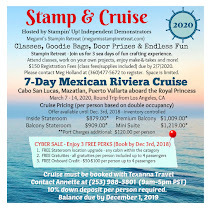 Please email me at megumih4stamps@hotmail.com to reserve your spot by December 1st. Please know space is limited. 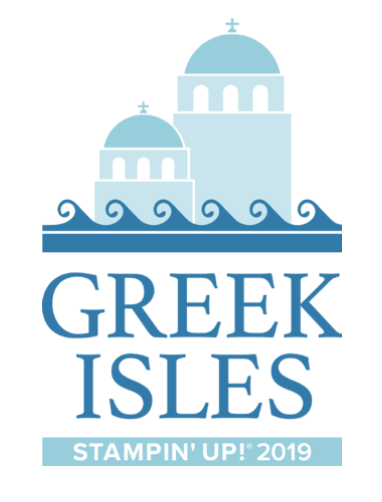 Registration is open until filled or December 1st, whichever comes first. Happy Tuesday! I really like this week's deals, especially the Beautifully Baroque Embossing Folder which we happened to use for one of my Card Club projects this month. This week's deals will be available while supplies last through December 2 (Cyber Monday). 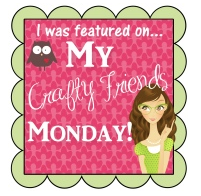 You can click HERE to see/order them at my Online Store. 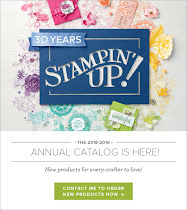 I've just learned that Stampin' Up! is adding a few 24-hour items for Cyber Monday (December 2). Make sure to look for the 24-hour category of the Holiday Sale section of the online store for the deals. Today is the day! 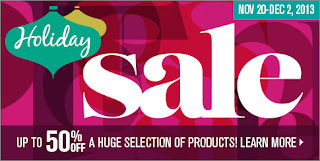 Our annual Holiday Sale starts today, November 20th. You won't want to miss out on these three 24 hour doorbusters deals! During these 13 days only, you can get incredible discounts up to 50% on some of your favorite products! Make sure to check out on the new bundled products - only available during the Holiday Sale. Don't forget to sign up for my Holiday Snowflake Workshop! Happy Tuesday!!! I LOVE Tuesdays, don't you???? Hi Stampers!!! I'm so excited to announce my Holiday Snowflake Workshops today! This will be a great time to accomplish your task of completing your holiday cards and more. There will be prizes, treats and a ton of FUN throughout the afternoon. Please register early to reserve your spot. I only have 10 spots at each session. At this workshop you will not be hopping to table to table for each project. You will be sitting at one spot and work on your projects at your own pace. So relax and have fun!!! Cost - $30 per person including a $10 off coupon that you can redeem for your order placed at the event. It also includes all materials to complete your projects. Adhesive is not included. Please bring your basic tools and adhesive with you. 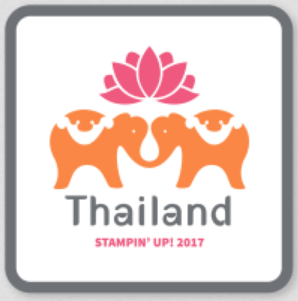 How to Register - Please email me at megumih4stamps@hotmail.com. I will send you a confirmation via email. Please don't hesitate to contact me with any questions. Thank you for stopping by today. Have a great day!!! There is lots of news to share with you today. Especially I'm super excited about the new Festive Flurry Ornament Kit and am sure these won't last too long. Available starting 11/12/13 - while supplies last! Add a little festive flare to your holiday decorating with our new Festive Flurry Ornament Kit! Top presents, embellish cards, create a wintery garland, or trim the tree. How you use them it up to you!!! Watch this video and find out how easy to create beautiful ornaments! My favorite item is the Gift Bow Die and look at my Santa Nugget Party Favor I made using the die. Absolutely too CUTE!!! Happy Friday! I was playing with some Oval punches and framelits the other day to make some pumpkins and came up with this cute card. For this pumpkin, I used three punches - Large Oval, Bird Builder, and Modern Label Punches. 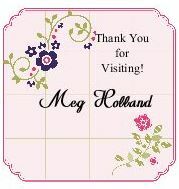 The sentiment is from the Harvest of Thanks Stamp Set in the Holiday Catalog. 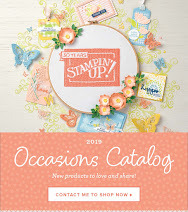 Have you seen this Everyday Occasions Cardmaking Kit from Stampin' Up!? Why go to the store when a birthday, graduation, wedding or even a time for expressing gratitude comes up? The Everyday Occasions Cardmaking Kit puts cards for all of those events right at your fingertips. And best of all, they will be handmade!!! This kit contains everything necessary (minus adhesive and scissors) to create 20 beautiful cards for almost any occasion, and it comes in a beautiful box to store them in. It's now available as a Bundle including everything from the Everyday Occasions Cardmaking Kit PLUS our top-of-the-line Paper Snips, Mini Glue Dots, and Snail Adhesive!!! It will make a great gift too. Here is my make and take project we did during my Open Studio hours last week. It's a very simple card with a little twist using the Ovals Collection Framelits dies. I love this color combination - Wisteria Wonder and Pear Pizzazz!! !